Here you’ll find everything to help you let your listeners/readers/viewers know about us. 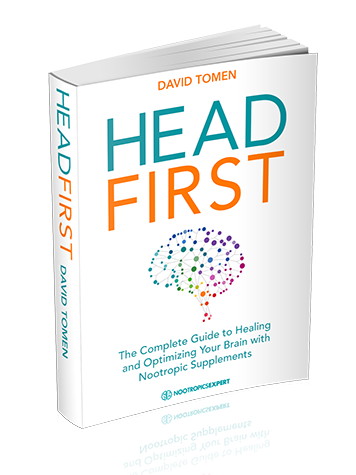 Authored by David Tomen, Nootropics Expert is the authority on the latest and most popular nootropic supplements used today. We’ve taken up the challenge of staying on the cutting edge of neuroscience. And how nootropics supplements can assist the human brain. The timing is more critical than ever. Did you know that today … if you live to be 80 … you have a 1 out of 2 chance of suffering from loss of cognitive function? That’s scary stuff. And the reason why thousands of people are flocking to Nootropics Expert every day. 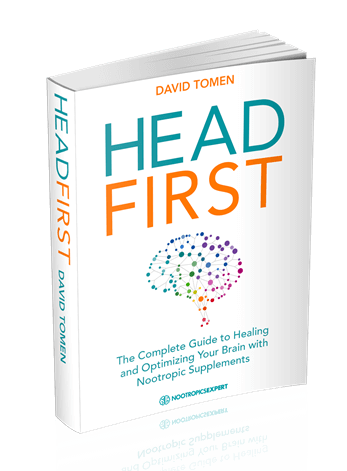 At Nootropics Expert you learn the history of the nootropic compound. And how and why it’s used by the biohacking and medical community. 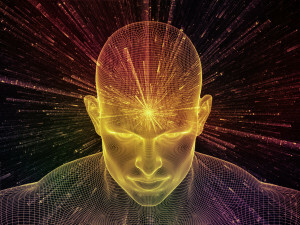 We explain how each nootropic supplement works. Every review supported by dozens of clinical studies and real user reviews. Visitors get nootropic supplement dosing recommendations, potential side effects and drug interactions. And even the preferred form of supplement to buy for best results. My journey with nootropic supplements began when I was diagnosed Adult ADD. After years of buying self-help books, being passed over for promotions, and even dealing with depression over my inability to focus. 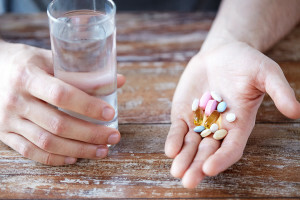 Prescription stimulants (Ritalin) helped turn my life and career around. But a few short years later I found myself in the ER with a laundry list of symptoms. Neurologists tested me for early-onset Alzheimer’s and the tests came back ‘normal’. Not only was I struggling with focus again but now it was complete memory loss, chronic fatigue, and depression. And my business and marriage were in deep trouble. Fighting for my life, I again turned to nootropic supplements. 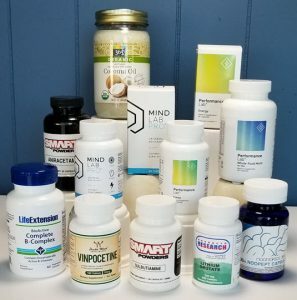 With a methodically researched regimen of supplements and lifestyle changes, I was not only able to recover but to get my brain working better than every before. After experiencing firsthand what nootropic supplements were capable of, I founded NootropicsExpert.com and wrote two books. 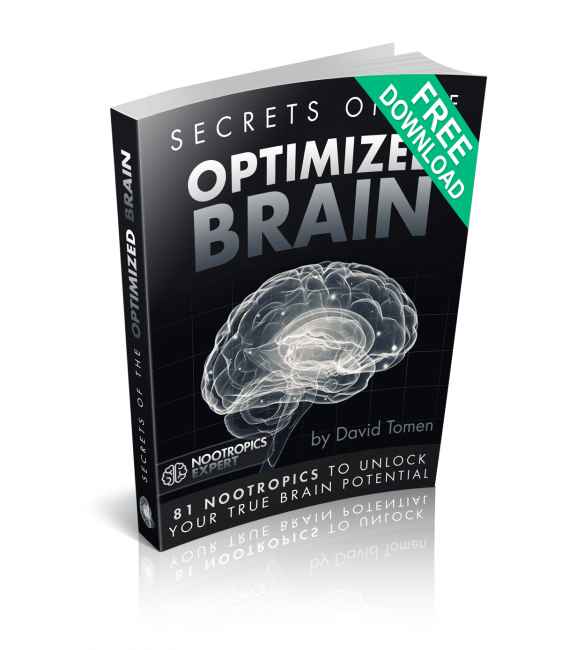 Secrets of the Optimized Brain and Head First – The Complete Guide to Healing and Optimizing Your Brain with Nootropic Supplements. My intention is help other achieve the same transformational success that I’ve had. Through this website, my YouTube channel, and books. 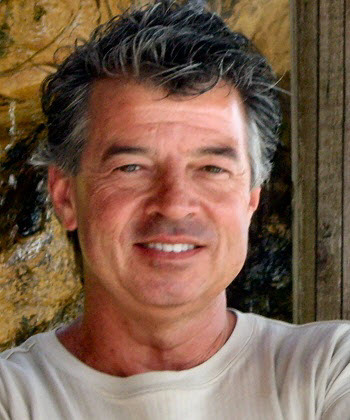 I’m on a daily mission to find and present cutting-edge neuroscience in a digestible, and easy-to-understand way that cuts through the marketing and scientific jargon that so often surrounds the dietary supplement industry. And empower people to take control of their own cognitive health. Right-click any image and choose Save As to download.